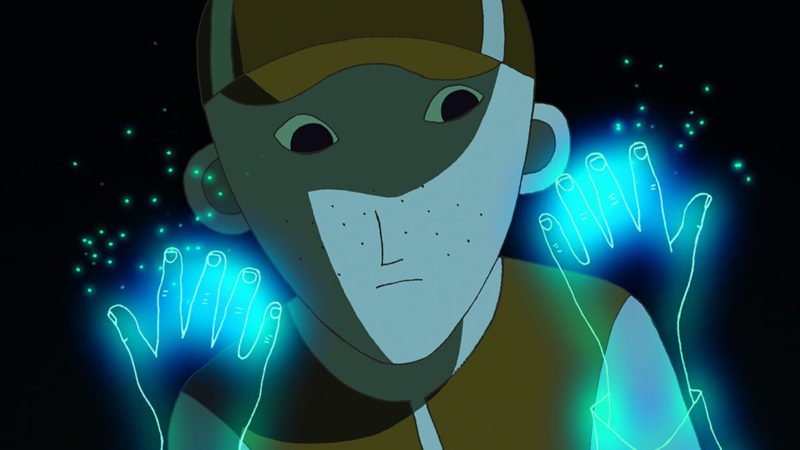 Phantom Boy is a thrilling new animated adventure from French filmmakers Alain Gagnol and Jean-Loup Felicioli, the brilliant duo behind Into Film favourite and Oscar-nominee A Cat In Paris. Phantom Boy tells the story of Leo, a boy growing up in New York who is being treated for a serious illness. However, Leo has a secret - he is able to leave his physical body and explore the city as a ghostly spirit. When a sinister villain known as The Face threatens to throw the city into chaos, Leo teams up with Alex, an injured cop, and a reporter named Mary to foil The Face's evil plans before it's too late. From the opening credits that are inspired by the work of Saul Bass (an iconic graphic designer responsible for the silhouetted title sequences of classics like North by Northwest and Anatomy Of A Murder, as well as countless film posters), the film is full of references to cinema and different genres. 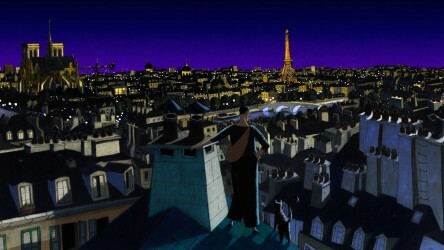 Much like A Cat In Paris, the animation style is greatly influenced by film noir. The use of low-key lighting, shadows, an urban setting involving a detective figure, and low-level camera angles feature heavily in Phantom Boy, recalling classic Hollywood titles like The Big Sleep, Double Indemnity and Chinatown. Film noir enormously influenced 1960s French filmmakers, including Jean-Luc Godard, who made Alphaville, another film that's visual style is apparent in Phantom Boy. The camera's presentation of the city and the use of slapstick comedy also recall the work of legendary French comic Jacques Tati and his alter-ego Monsieur Hulot, in particular his comic masterpiece Playtime. The lovingly rendered 2D animation style marks a welcome alternative to the flashier computer techniques we are accustomed to, and adds to the film's sense of old-fashioned serial-style adventure. Throughout the story, other cinematic conventions appear. Shadowy meetings take place in underground parking garages, calling to mind the thrillers of the 1970s, such as All The Presidents Men. 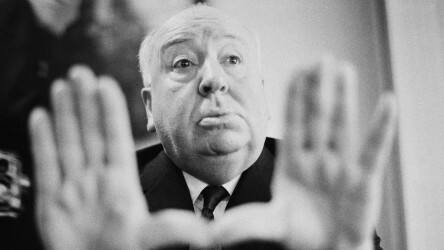 After an accident leaves Alex holed up in the hospital (and therefore requiring Phantom Boy's help to stop The Face), the images of him helplessly sat in a wheelchair with his leg in plaster, desperately trying to prevent a crime are a clear reference to Hitchcock's legendary Rear Window - Hitchcock being another director with an enormous influence on French cinema and beyond. The concept of dual identities, Leo's unusual powers, the influence of graphic novels on the animation and of course the presence of a wicked villain, all suggest that the film is in some respects a superhero story. But rather than the vast, multi-film universe of Marvel, or the grittiness of Christopher Nolan's Batman series, Phantom Boy takes place in a more self-contained, recognisable world (ask your pupils to keep their eyes out for Barack Obama! ), recalling the comic-films of the 1990s and early 2000s. Sequences of Phantom Boy gliding through the Manhattan streets evoke the early Spider-Man films, while audiences immediately think of The Joker when they see The Face, who is more reminiscent of the incarnation seen in Tim Burton's Batman, or even the cult 1960s TV adaptation. The presence of a pair of bumbling, incompetent comic sidekicks also nostalgically calls to mind Saturday morning serial television shows like Teenage Mutant Hero Turtles. Phantom Boy's acts of heroism are also smaller, and more human - helping other patients in the hospital, say, rather than more bombastic feats of saving the world. He is a hero we can all learn from. Suffice to say, the film is a treat for any cinephiles - keep an eye out for references to Mary Poppins, The Sixth Sense, and Manhattan, amongst many others! But whilst young audiences cannot be expected to pick up on the numerous film references that infuse the story, that is not to say that they are there solely for the entertainment of older audiences. The use of ingenious, imposing camera angles, deployment of techniques such as depth-of-field (the distance between the furthest and closest image in a frame giving a focused image) and dramatic lighting all guide young people into thinking about the visual craft of film in more sophisticated ways. By exposing young people to homages to classic film, or wider parts of cultural history - such as the cubist animation style - they can enjoy the brilliance of the artistry being employed, without worrying where it originated. After all, homage is only interesting up to a point - what really matters are the storytelling techniques themselves. 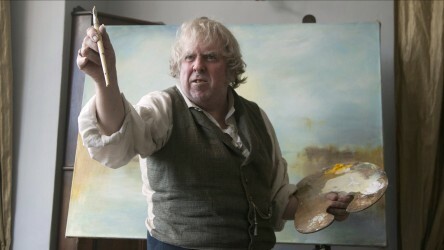 When it comes to encountering the "real thing", young audiences may find themselves better equipped to comprehend what is being presented to them, be it Picasso or Hitchcock. Most importantly, Leo's illness is treated with sensitivity and honesty. Fighting crime is a metaphor for fighting his disease, and we see the effects of this on Leo's body, how it makes him weaker, losing his appetite and eventually slipping into a coma. Floating outside of his body provides Leo with a sense of freedom that's temporarily denied him in the physical world. His friendship with Alex grants Leo a crucial confidante outside of his family, whilst a scene where the phantom Leo witnesses his parents' breakdown and his younger sister's loneliness teaches him greater empathy, as we realise the impact that illness can have on the afflicted's loved ones as well. Leo's condition is serious, but through his alter-ego, we see him find the strength to fight. 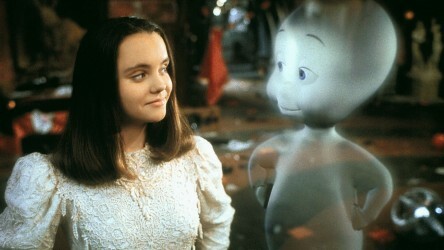 Illness can be difficult for young audiences to understand, but through films such as Phantom Boy, The Mighty, E.T., The Secret Garden and The Princess Bride, we can find an accessible entry point. The film's touching finale demonstrates the power and importance of storytelling, how it can help us in all of our lives, even in the most trying of circumstances. Explore the themes of the film further with our Into Film Recommends podcast below, or log in to SoundCloud to download the podcast and listen on the go. A film guide that looks at A Cat in Paris (2010), exploring its key topics and themes through informal discussion. Often regarded as one of the greatest filmmakers of all time, we take a look at the far-reaching influence and legacy of the 'Master of Suspense'. Art, artists and experimental film are explored in this resource. Contains exemplar student films exhibited at the Scottish Nat'l Gallery.